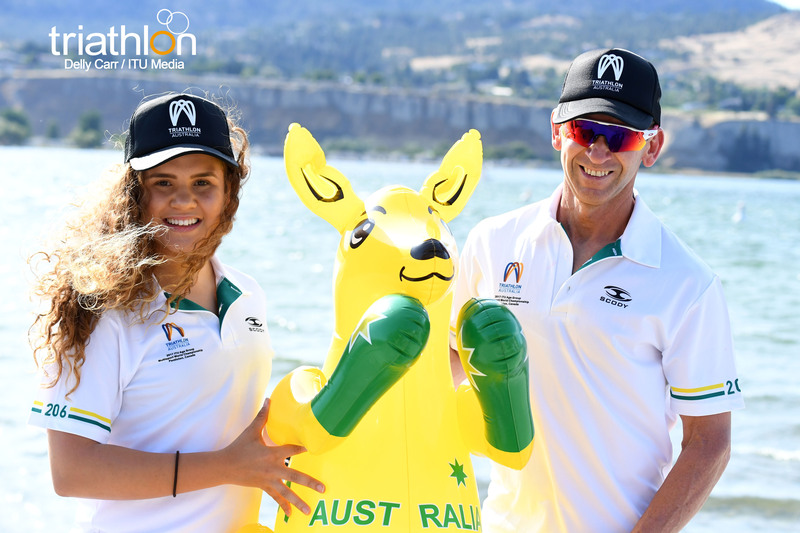 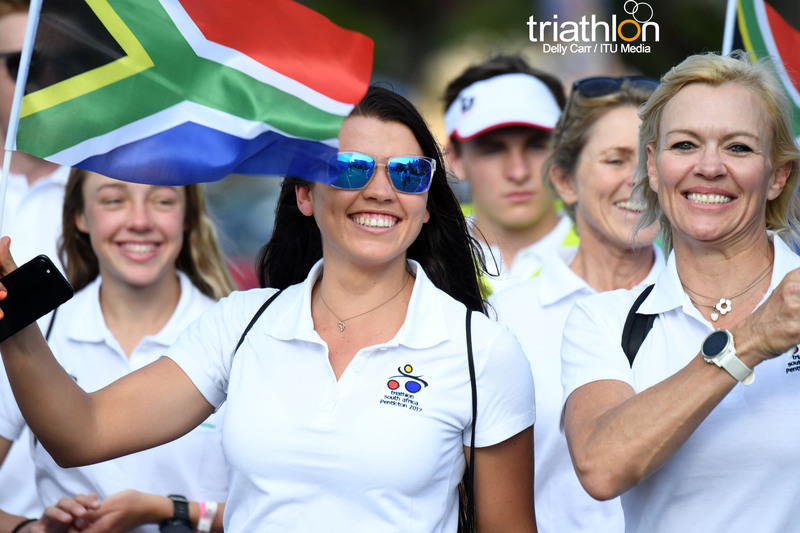 Can you believe that we are at the one-month countdown to the Inaugural ITU Multisport World Championships Festival!? 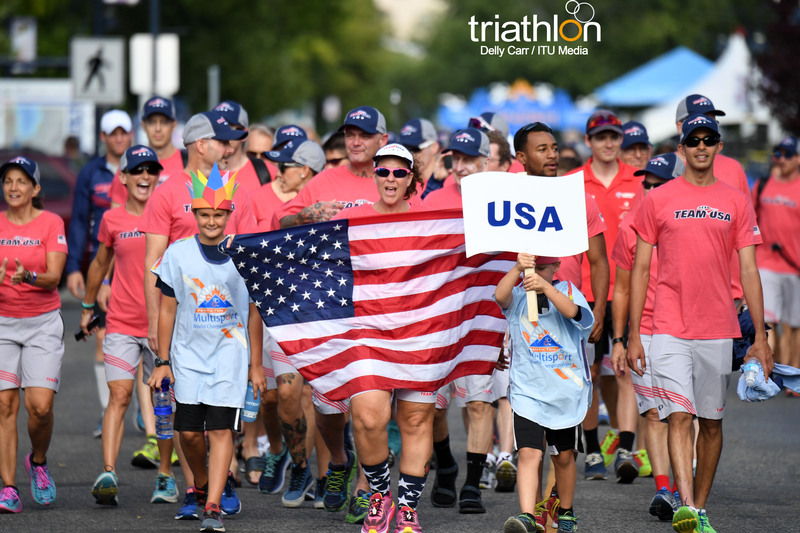 After over two years of planning, developing and organizing, the inaugural ITU Multisport World Championships Festival is officially one month away! 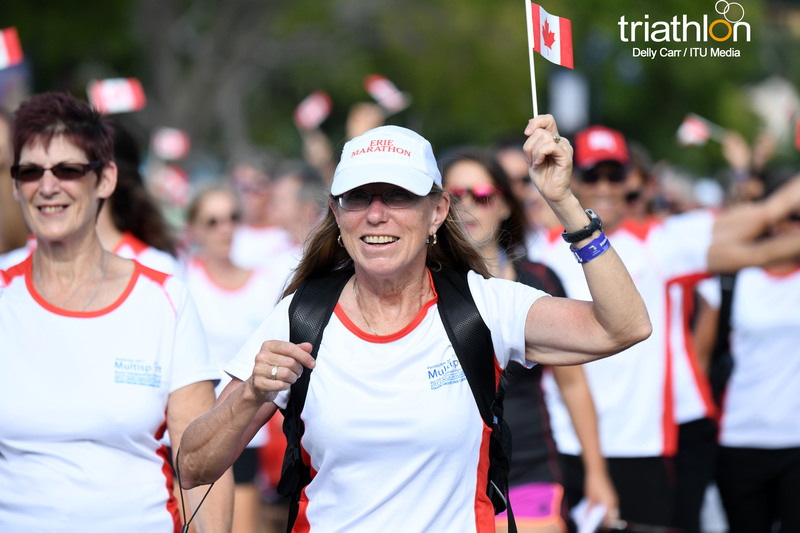 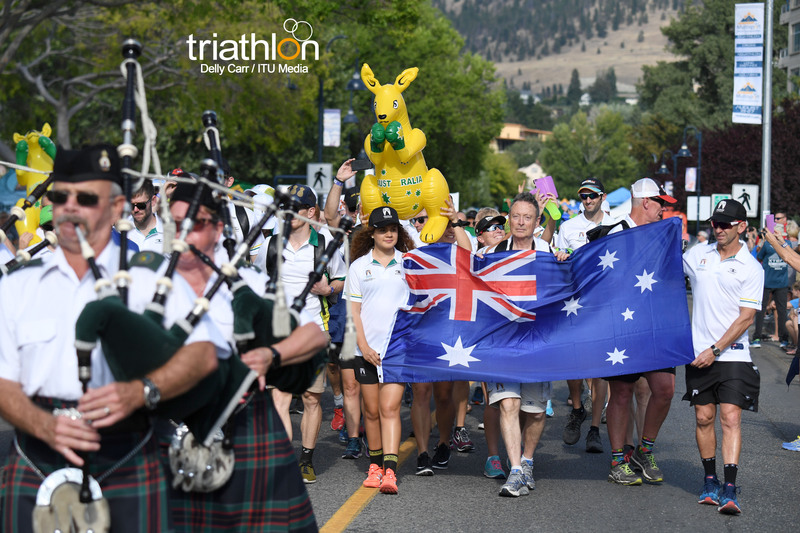 Thousands of athletes are headed to Penticton in the coming weeks to race against the best age-group athletes in the world in a test of physical and mental endurance. 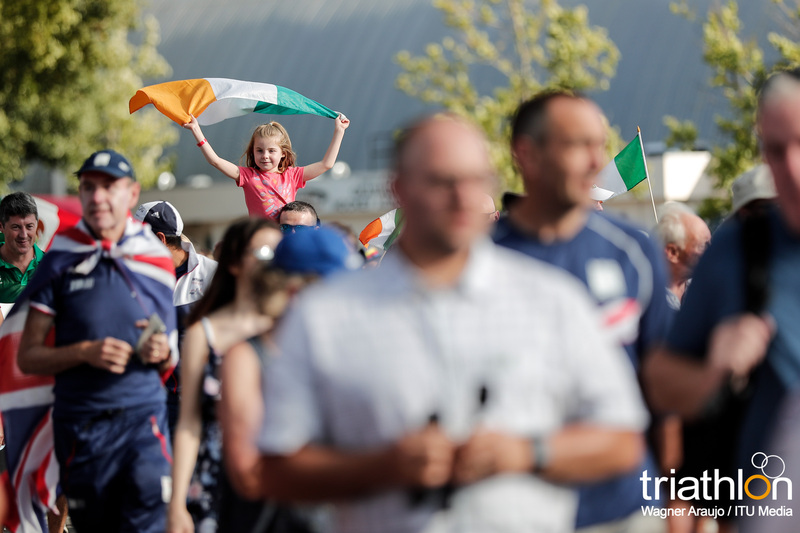 The stage is set, the flags are raised and we cannot wait to watch the battles commence! 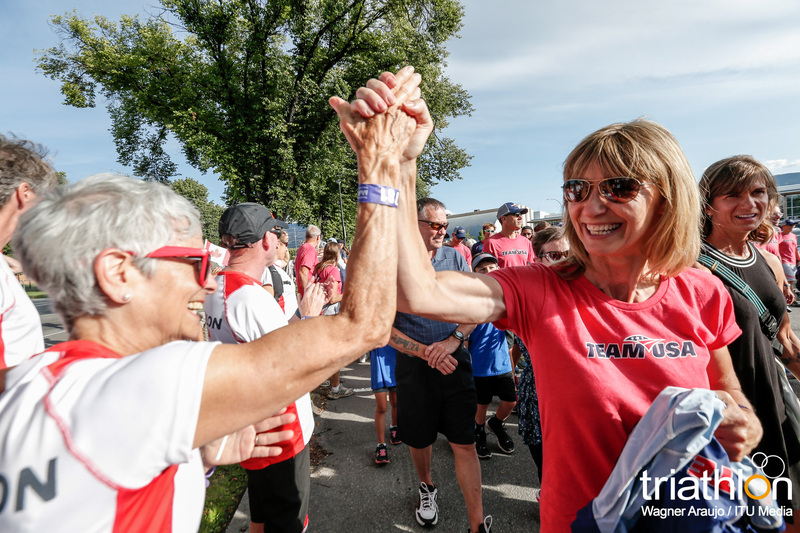 The event schedule has been updated with the times, dates and locations of every race, along with the package pick-ups and special events happening during the festival. 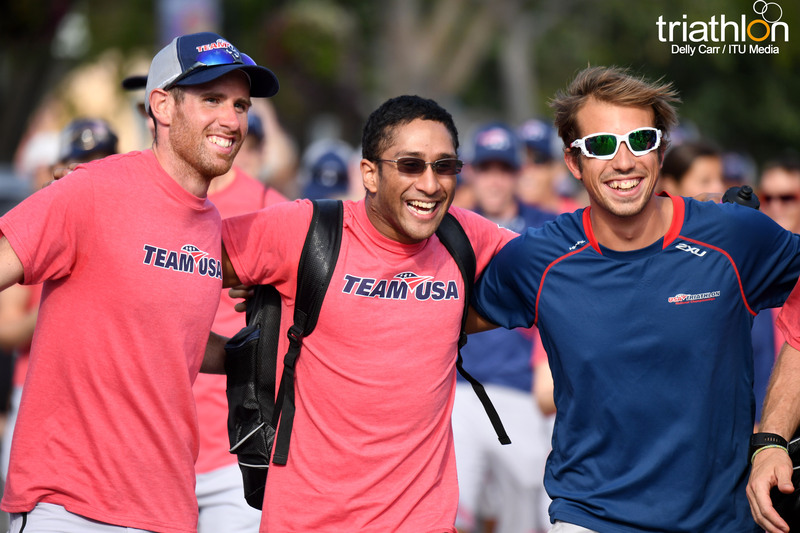 Check in with your National Federation on any additional activities they may have planned during the ten-day event. 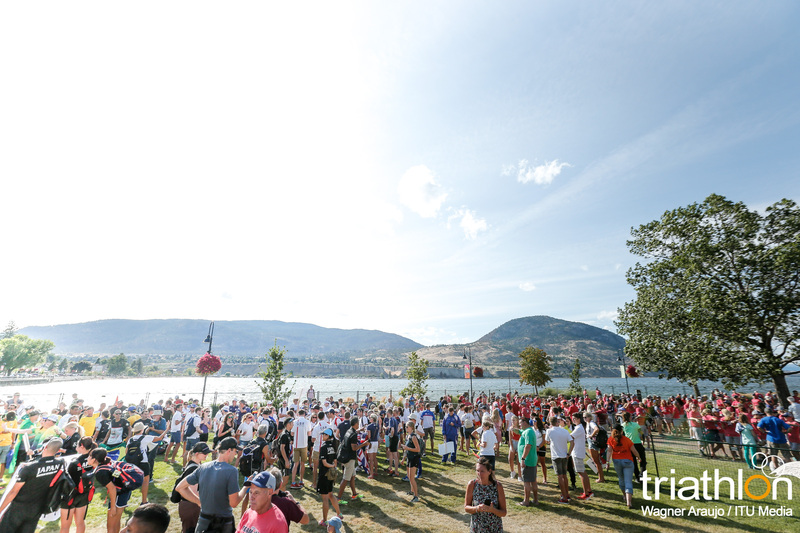 If you haven’t yet made any plans for before or after the event, there are plenty of exciting options to choose from. 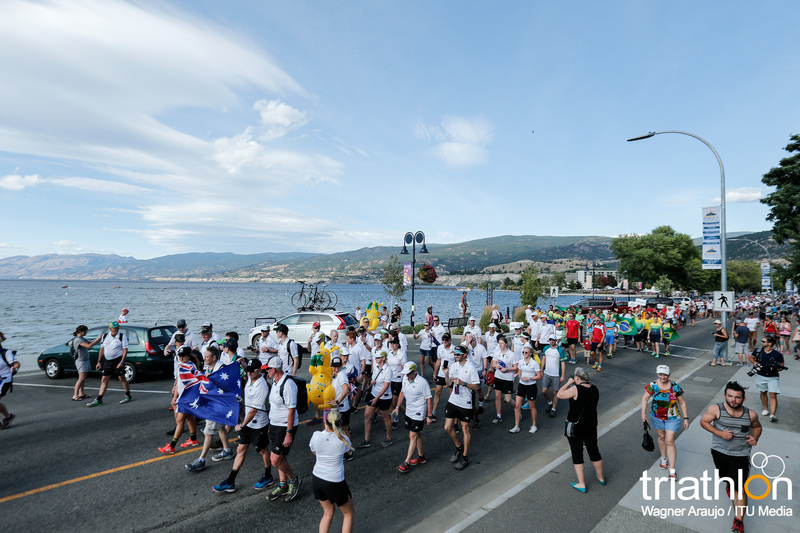 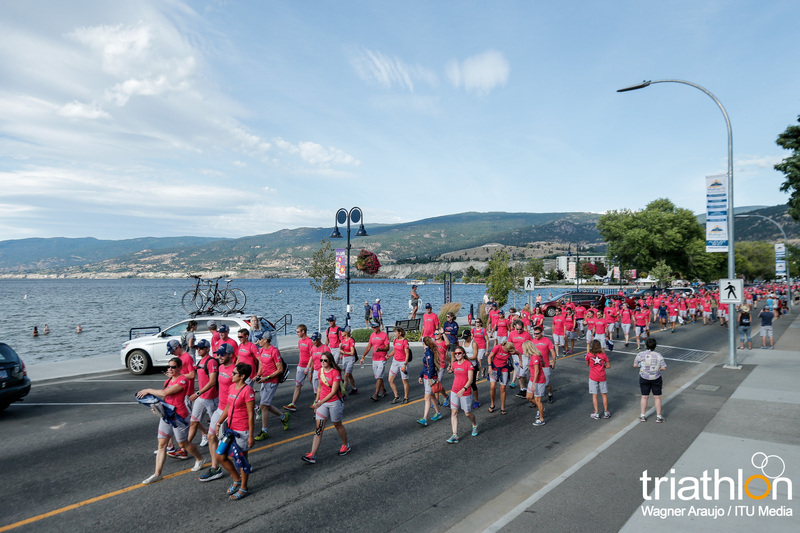 Great resources for planning activities include our guide to your Penticton experience, and our friends at Visit Penticton have a comprehensive guide that’s worth a look. 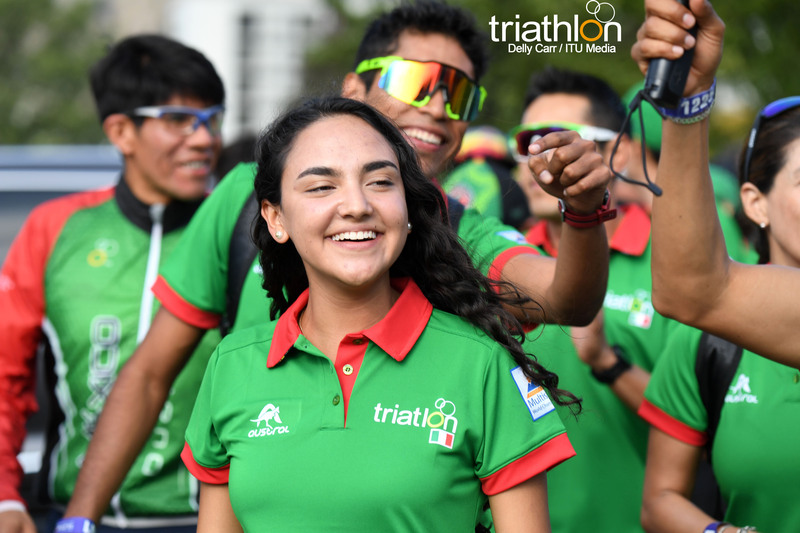 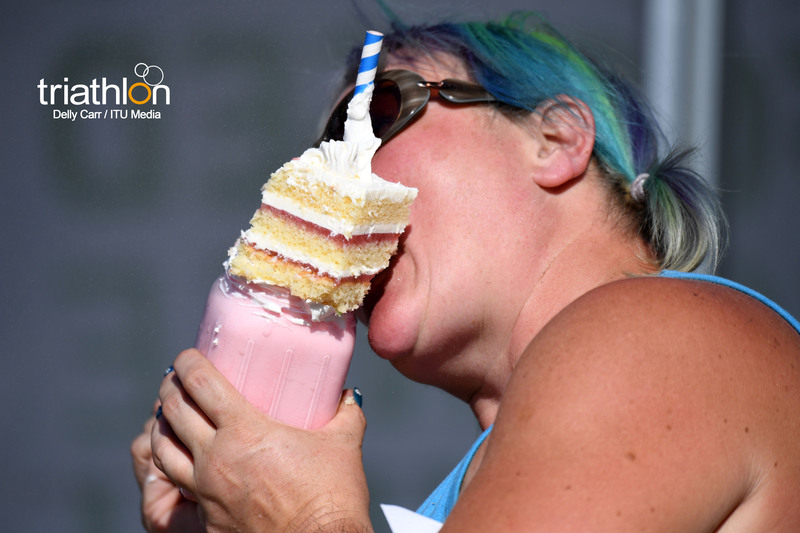 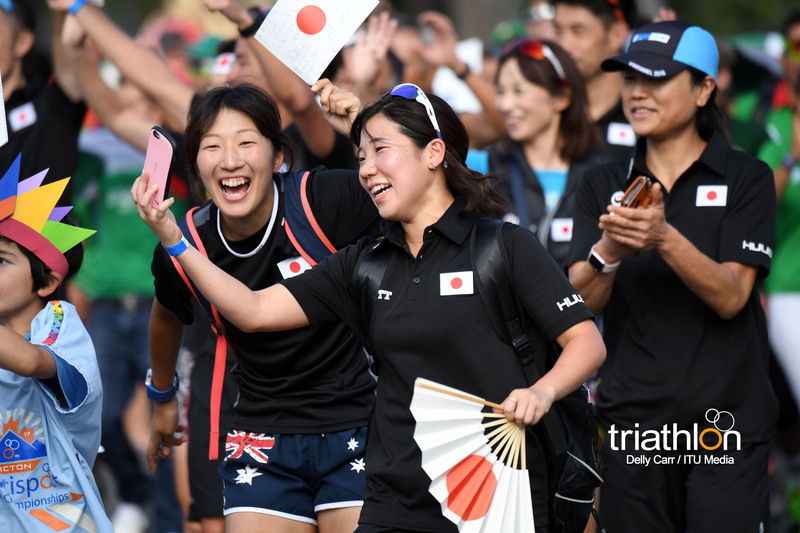 Triathlon Mixed Relay Duathlon for elite athletes was originally planned for the festival, but won’t be happening this August. 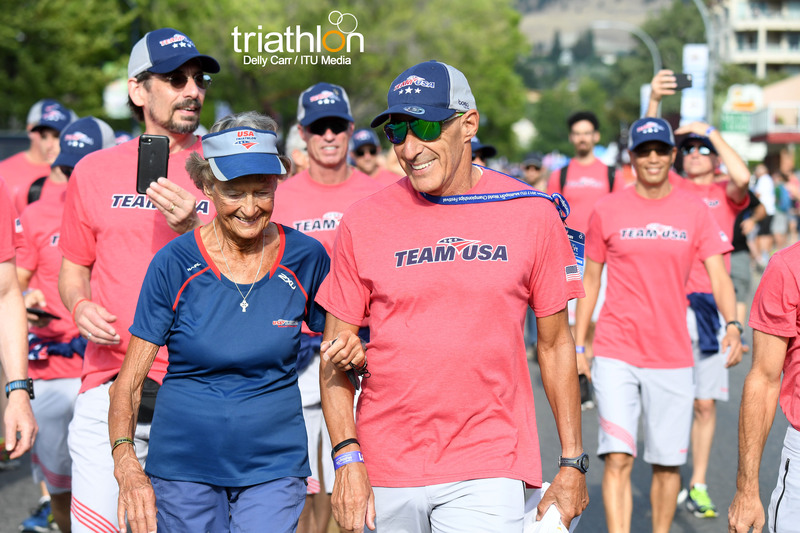 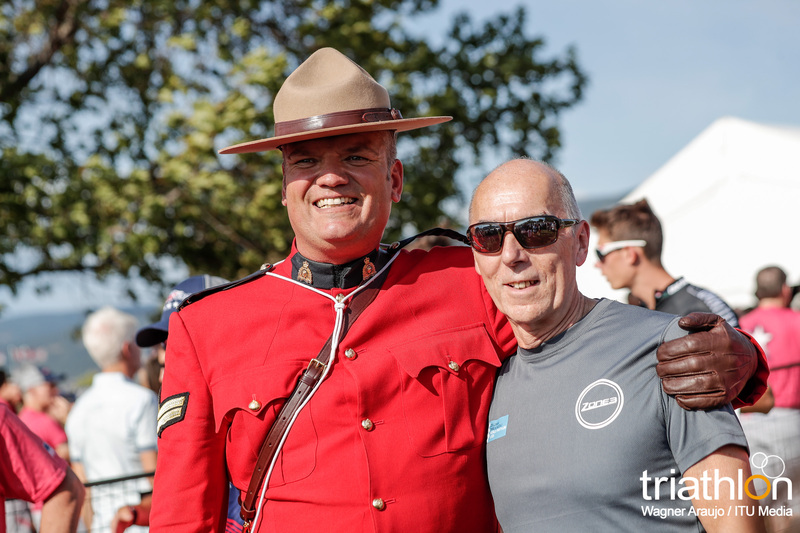 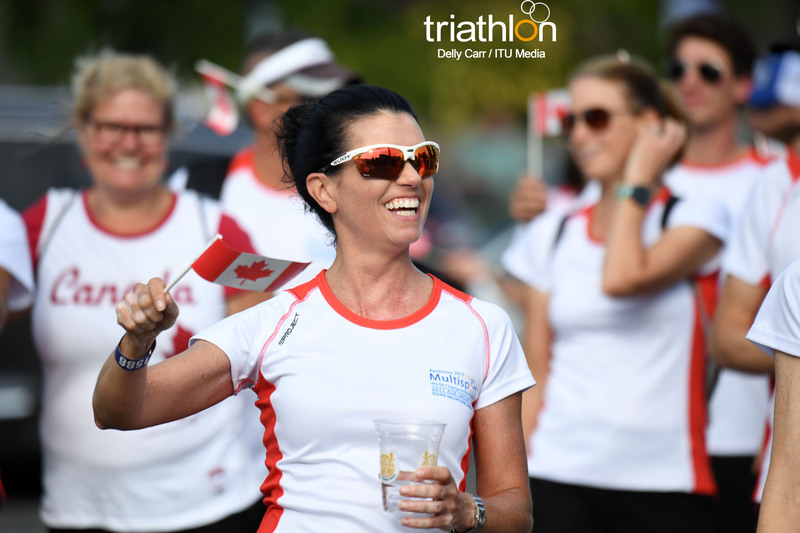 No worries (as we like to say here in Canada), there are some other big names highlighting the elite field at Penticton 2017 in the other races! 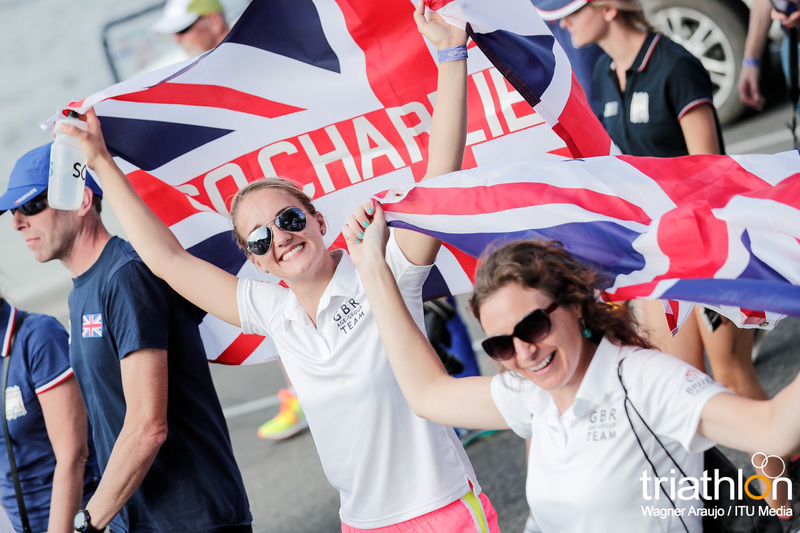 Stay tuned for some exciting announcements about who to expect to be toeing the line on race day. 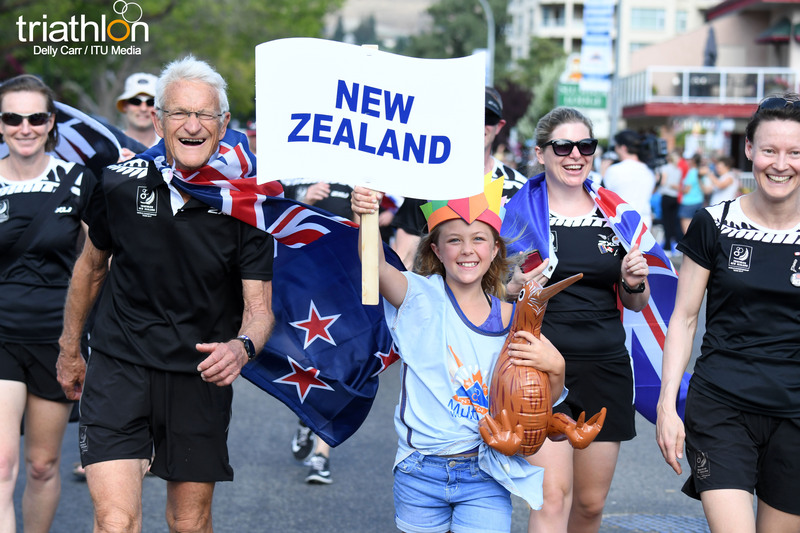 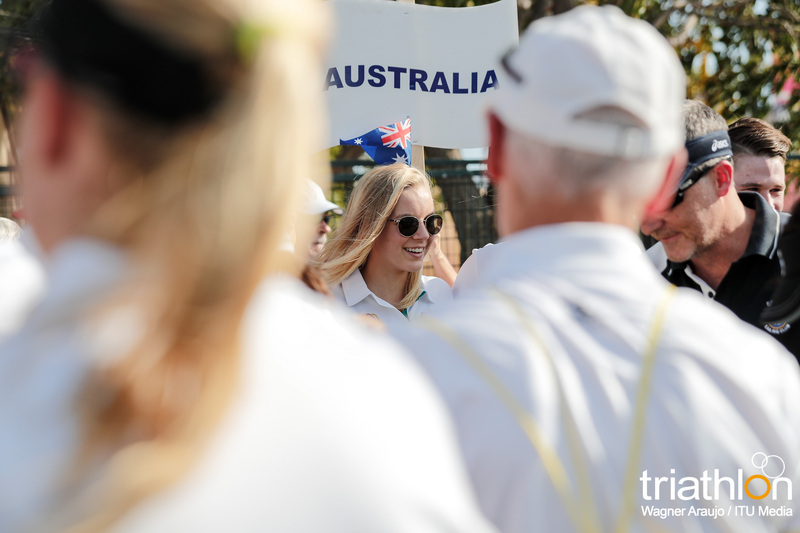 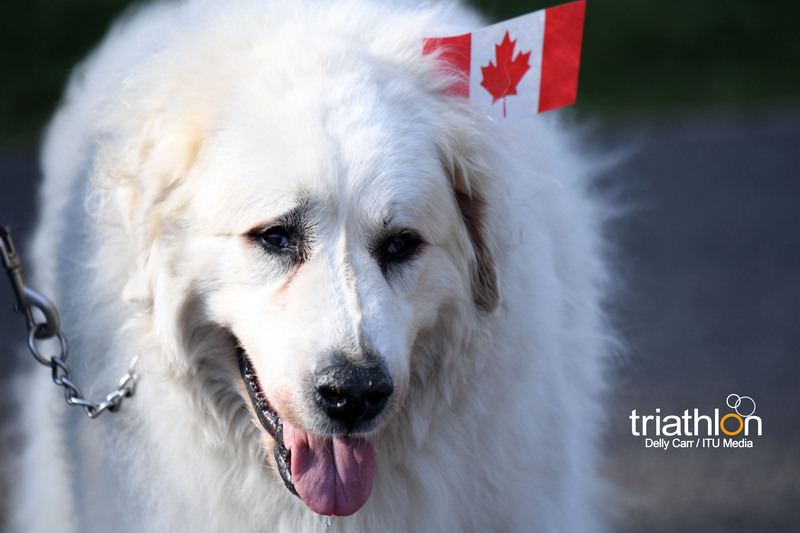 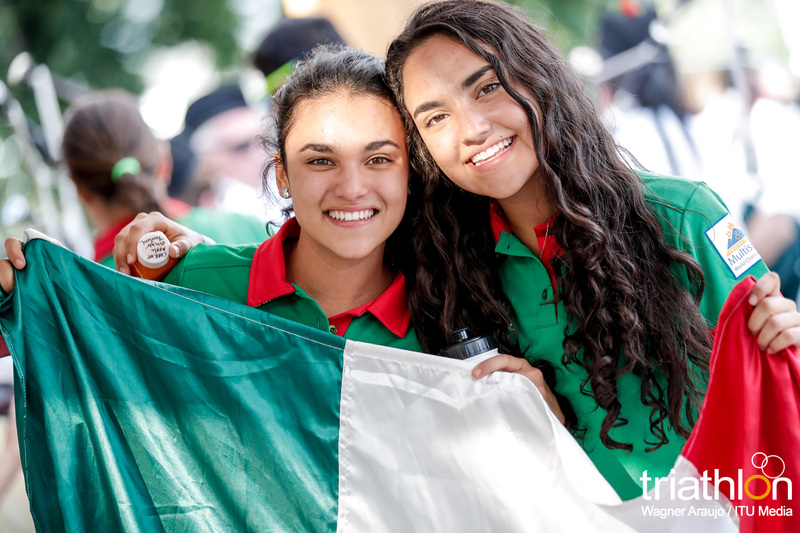 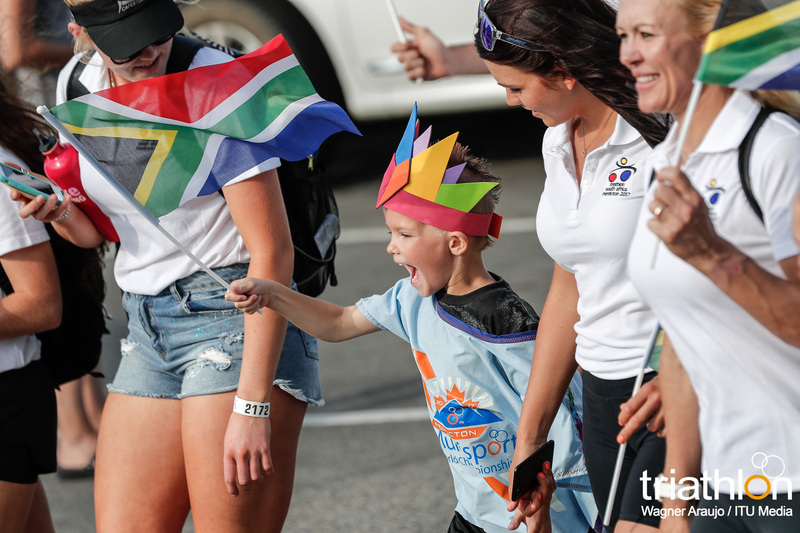 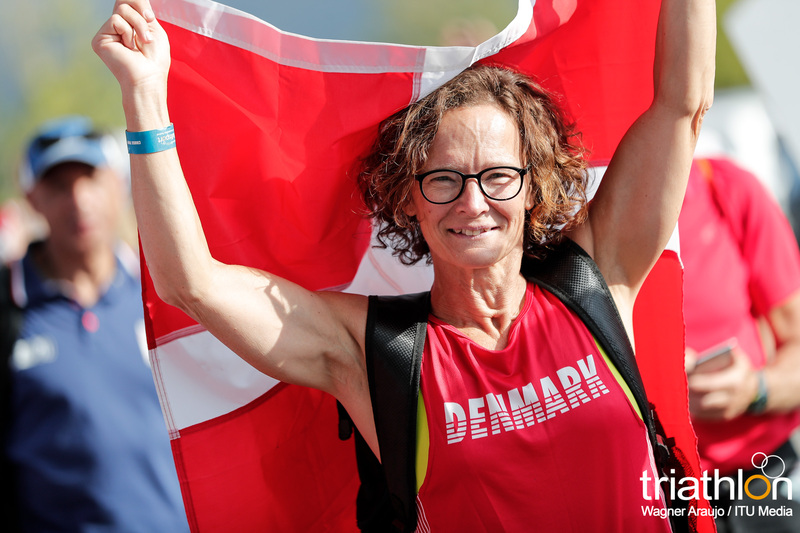 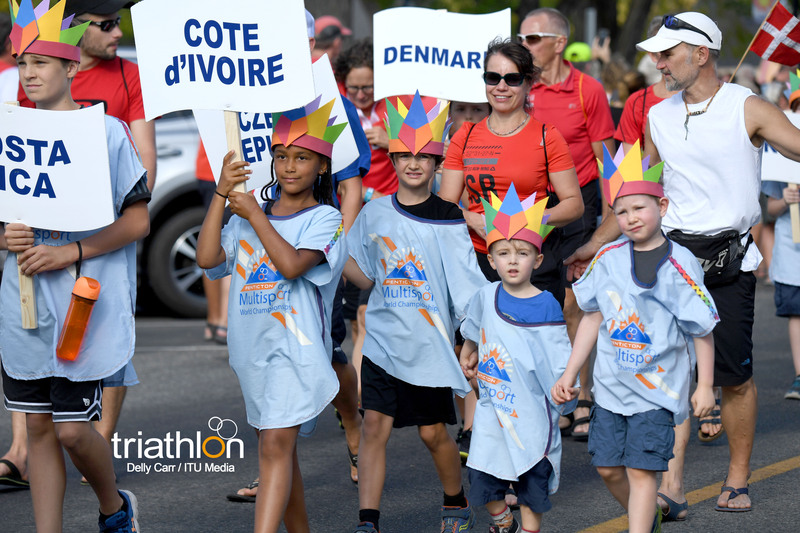 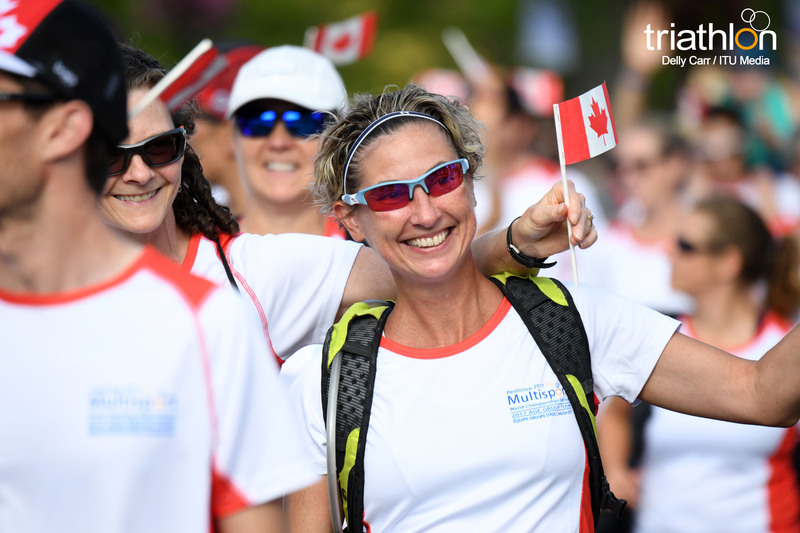 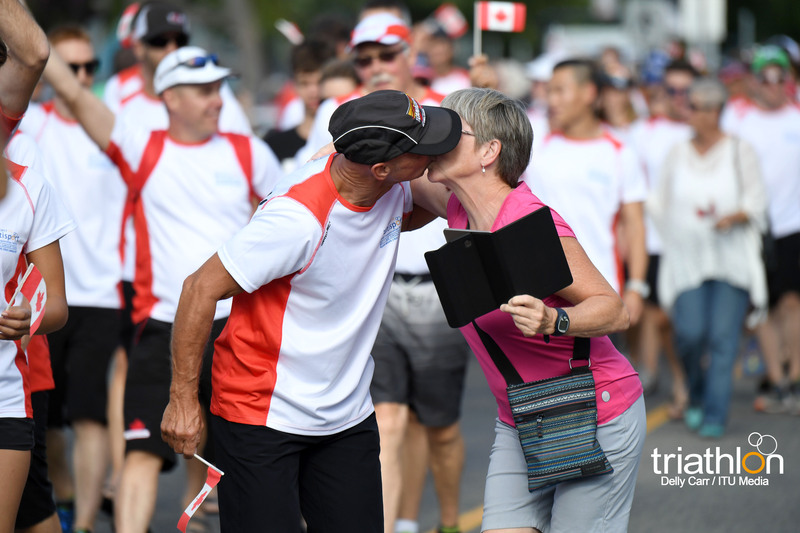 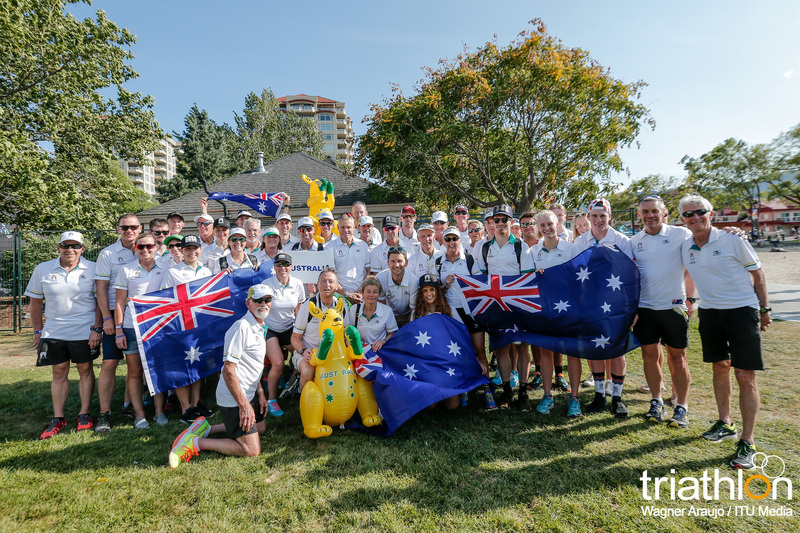 We will be ecstatic to see 40 countries represented in August at our opening ceremonies, and we’re very excited to know that athletes will have an opportunity every year to participate in this special festival that brings the Multisport world together. 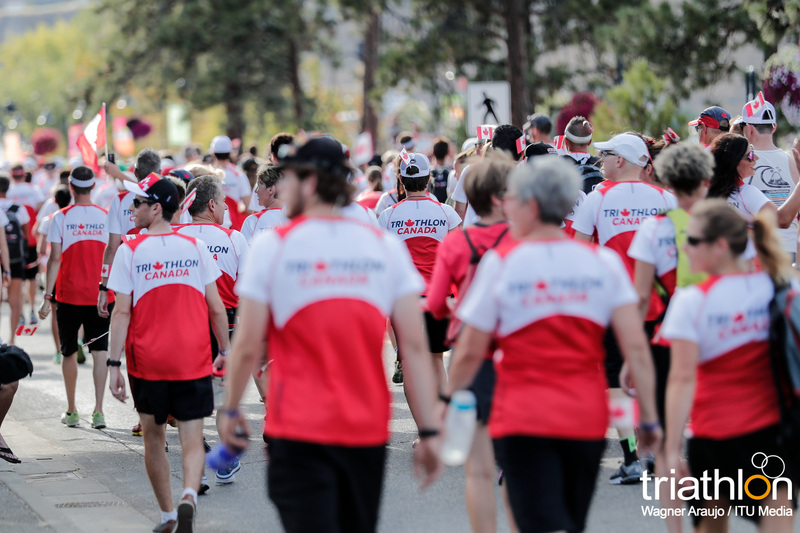 Can’t make it to Penticton 2017 this year? 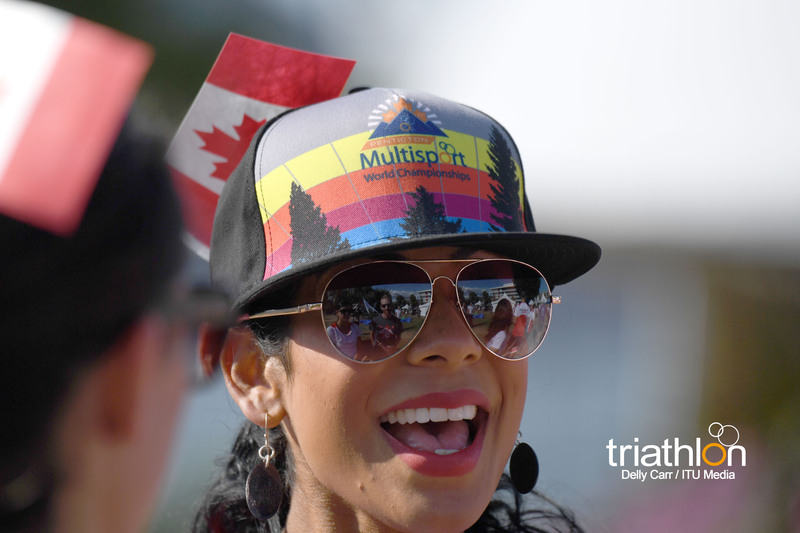 You can follow along with all of the action on Facebook, Twitter and Instagram under the handle @ITUMultisport. 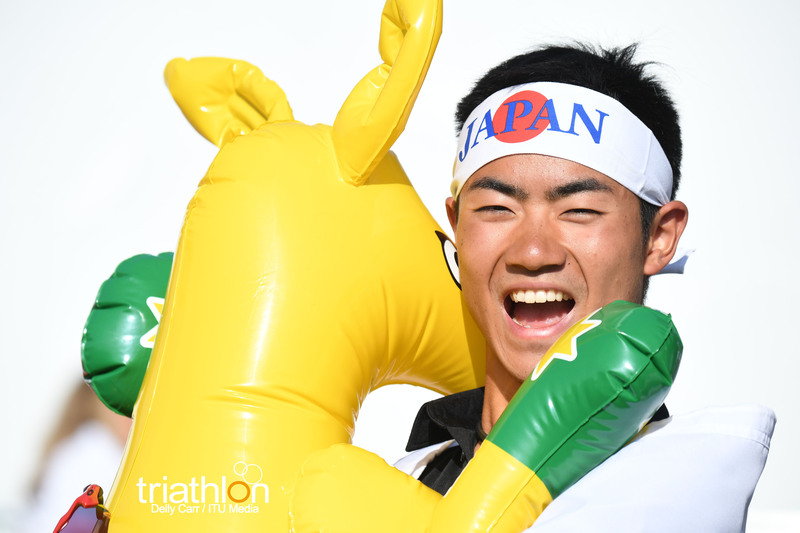 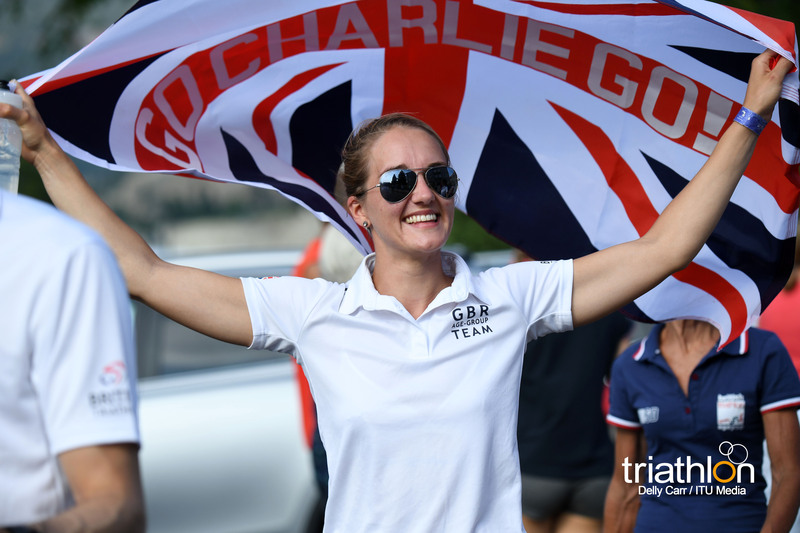 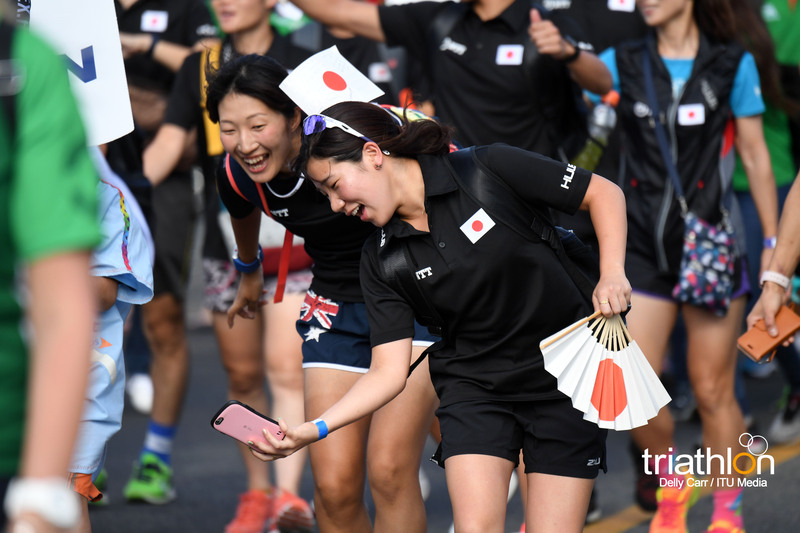 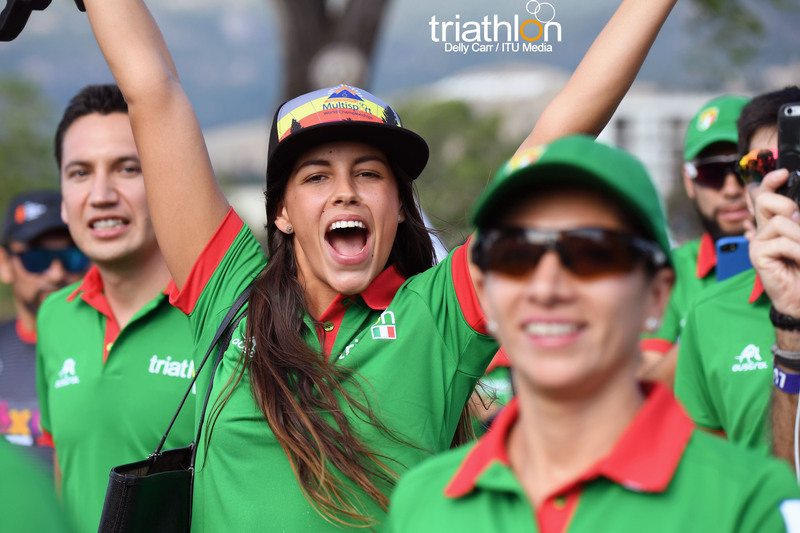 During the festival we’ll have coverage on @WorldTriathlon Facebook, Twitter and Instagram channels as well.